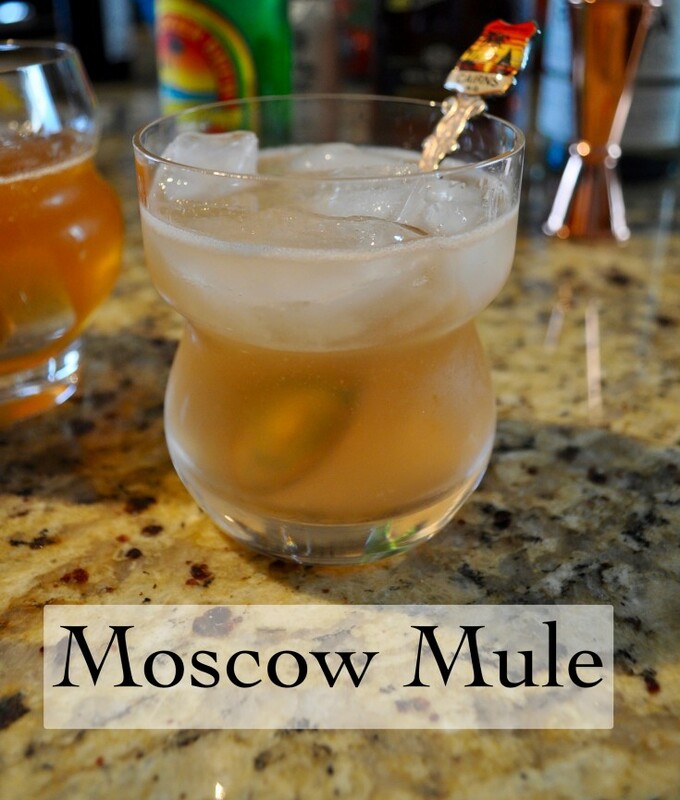 Before I made this Moscow Mule I had never been a fan of vodka. Sure, I’d use it in my cooking, but I would never order it when I’m out. Well, a couple of weeks ago my husband made me a glass and it has been my go-to drink after work ever since. The refreshing flavors of ginger and lime create a perfectly tasty cocktail that’s easy to make. 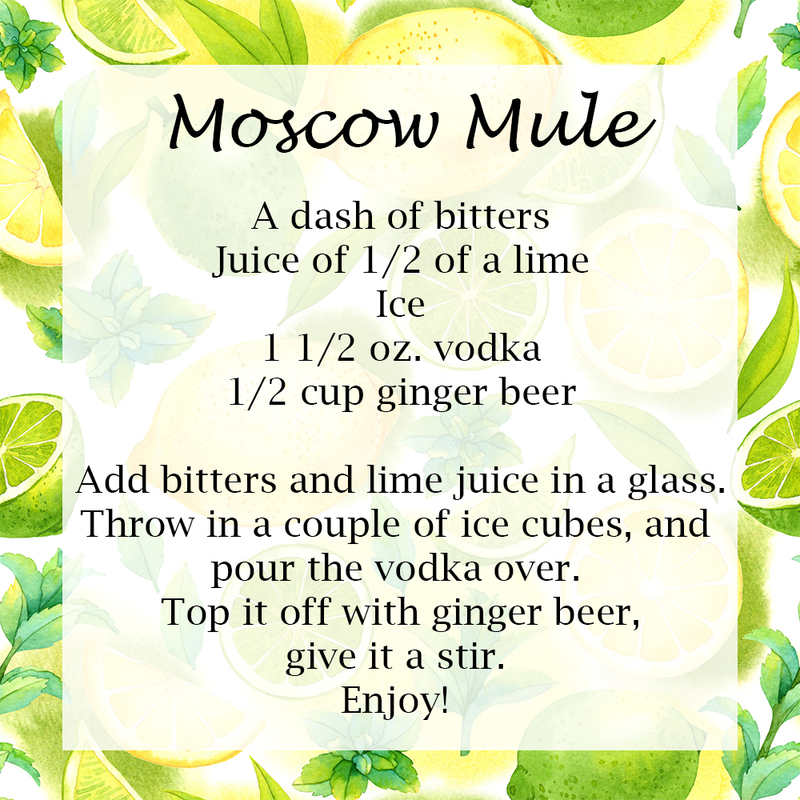 This recipe makes a classic Moscow Mule, but there another way you can make it. One of them is by substituting vodka for rum, a version that tastes a bit sweeter in my opinion. If you’re curious, the Huffington Post shares some other variations of this cocktail. Vodka not your thing? This Lemon Breeze Cocktail is made with tequila and is a great quintessential summer drink.